i LOVE what the poster says!! 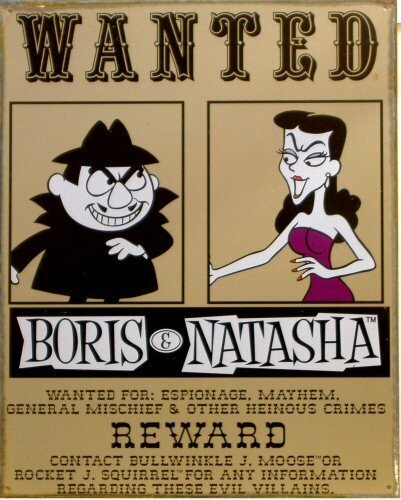 wanted for: ESPIONAGE, MAYHEM, GENERAL MISCHIEF and OTHER HEINOUS CRIMES . . . lol . . . esp. the general mischief! !